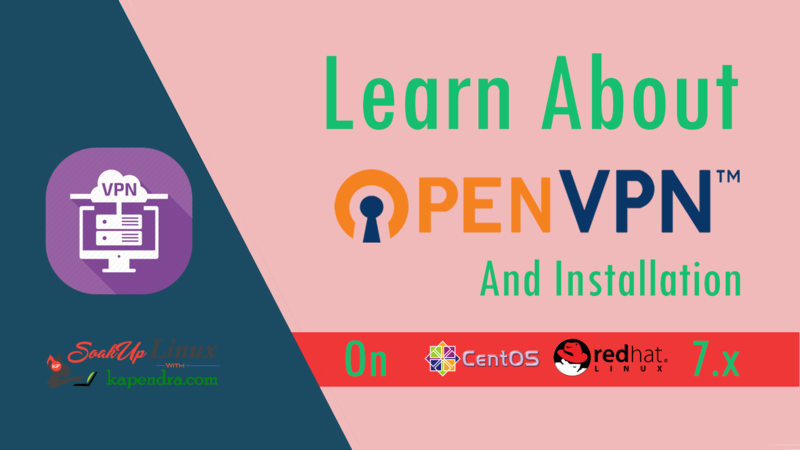 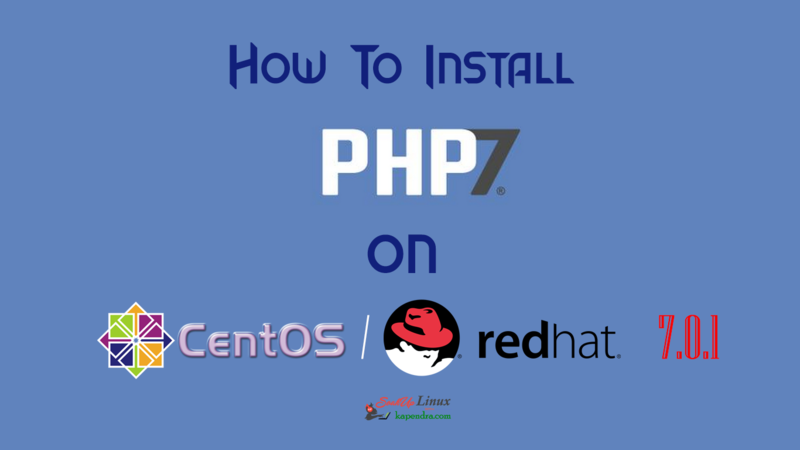 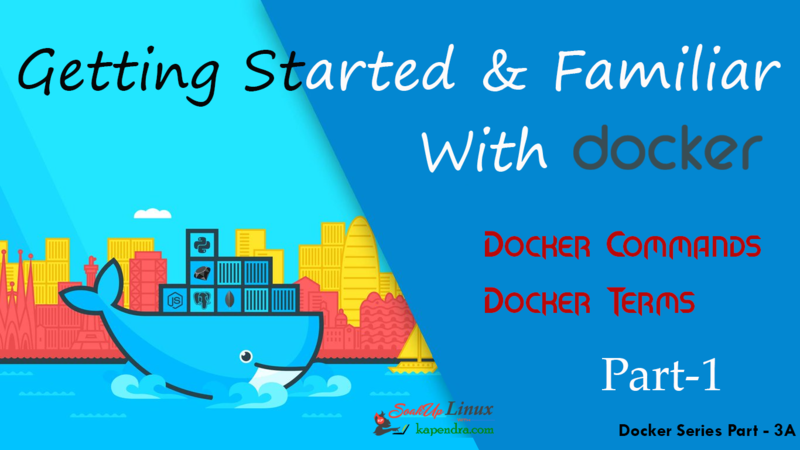 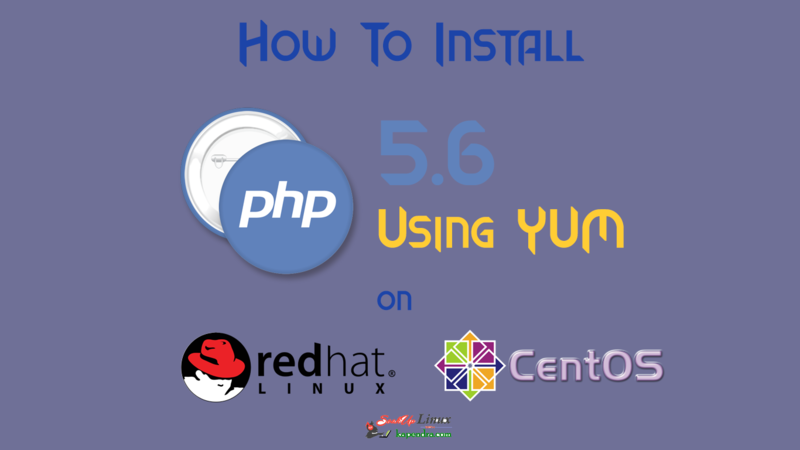 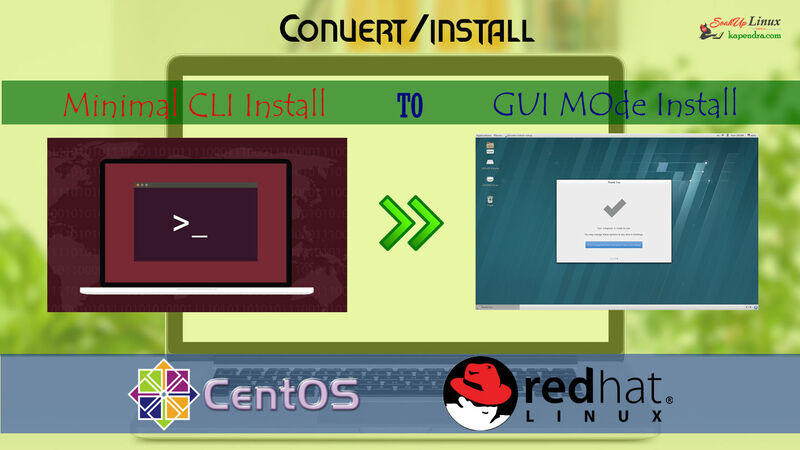 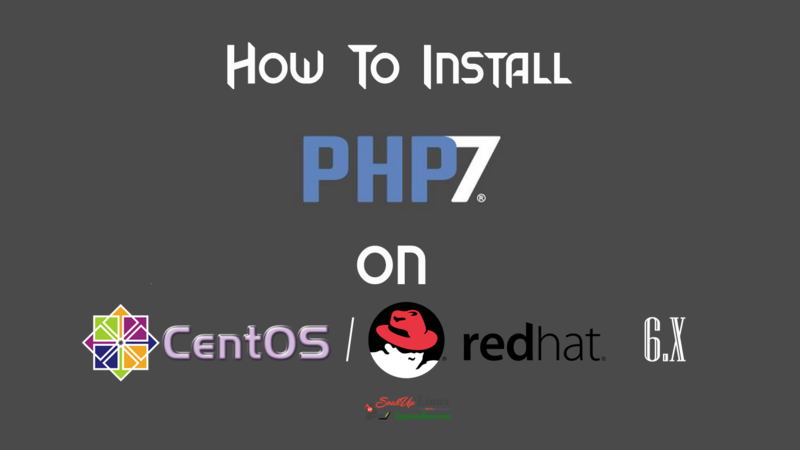 How To Install PHP 7 Using YUM ON CentOS/RHEL 6? 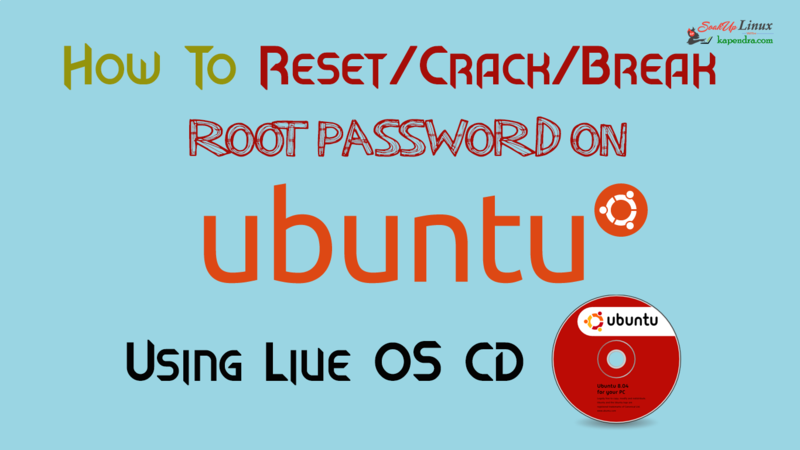 How To Break/Crack ROOT Password In UBUNTU With CD (LIVE OS)? 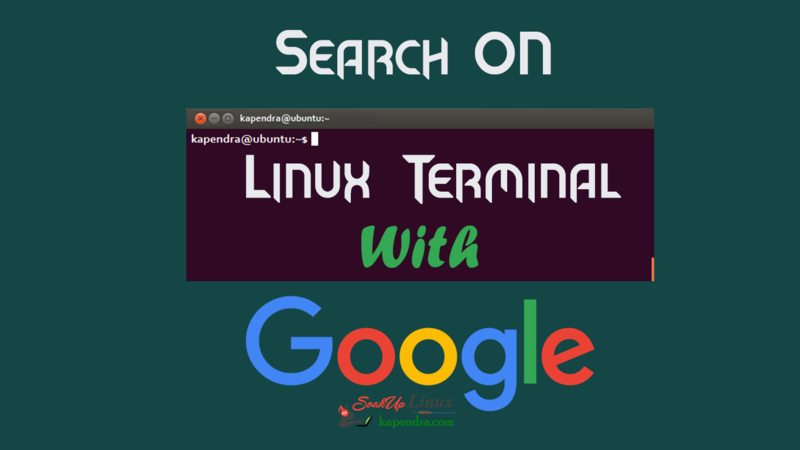 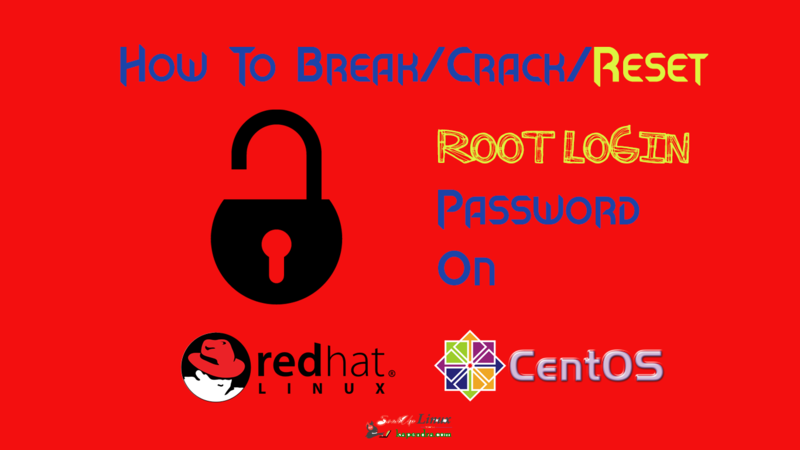 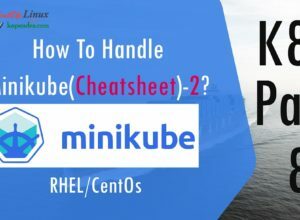 How To Break/Crack/Reset Root Login Password On CentOS/RHEL 7 ?